A few weeks ago while in London I popped into the Kiko store on Regent street. It was boiling hot, packed to the brim with shoppers and I really wasn't in the best of moods so I can't really comment on the store. I did however have one thing on my mind Kiko Long Lasting Stick Eyeshadow (keep in mind the brand is Italian hence the wording of the product). 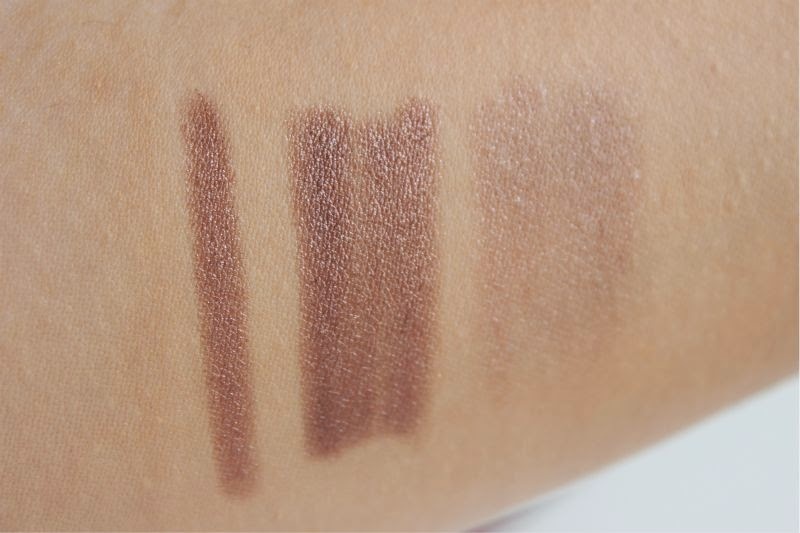 Numerous beauty bloggers have told me that the are the perfect dupe for my ever loved ByTerry Black Star Ombre Eyeshadow's but marginally cheaper. Kiko wasn't all that well stocked when I nipped in but I did manage to snag two so far well used and loved shades. 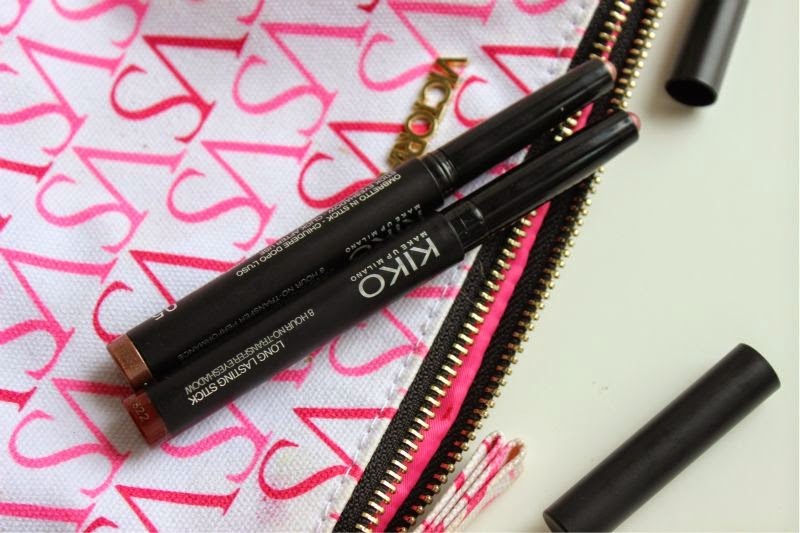 As you can see the Kiko Long Lasting Stick Eyeshadow's come presented within pen like applicators. The all black packaging with silver accents somewhat reminds me of the style of NARS. Yes they are matte plastic, feel a little flimsy but brownie points to Kiko for ease of use and of course price. 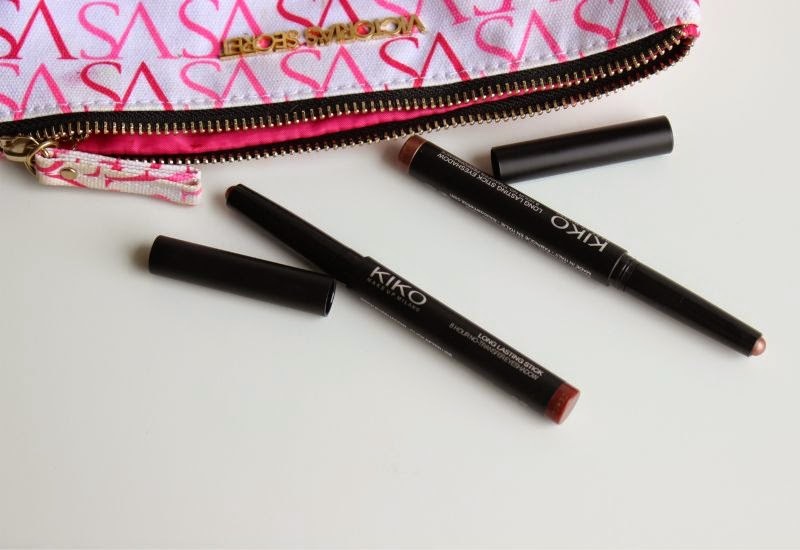 The Kiko Long Lasting Stick Eyeshadow pens feature a twist up crayon style form of application meaning you never need to sharpen them or worry about packaging a brush when on the go. Online there is over 30 shades to choose from but in-store that wasn't the case - it never is! 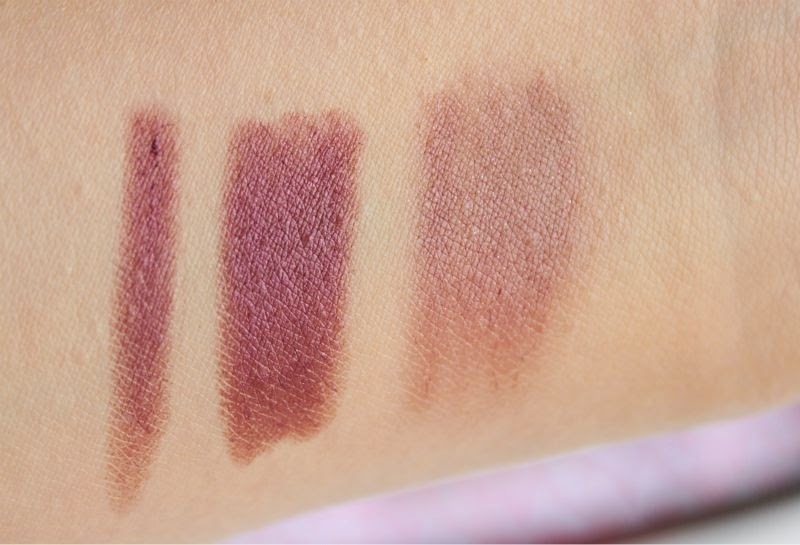 I settled on the shade 05 Rosy Brown which is a light, slightly pink toned mauve and 37 Burgundy which I would say is a red toned brown with a slight purple undertone. 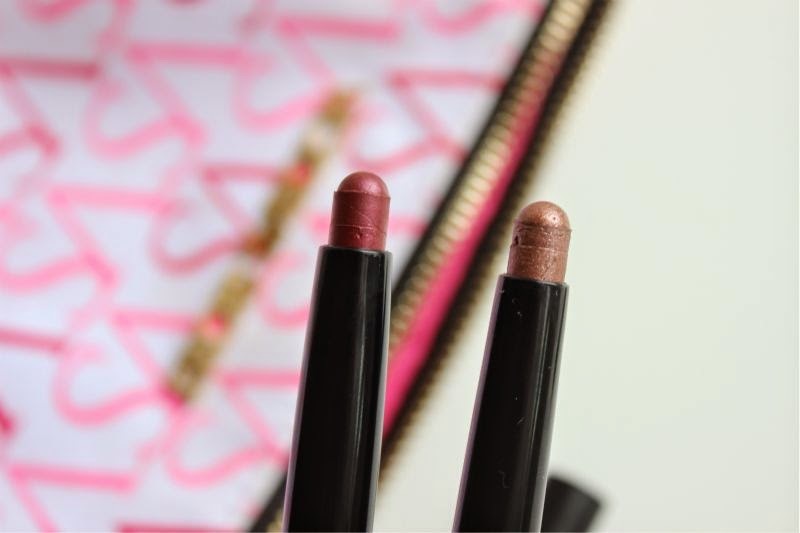 Both shades are beautifully pigmented and offer a foil come metallic finish. 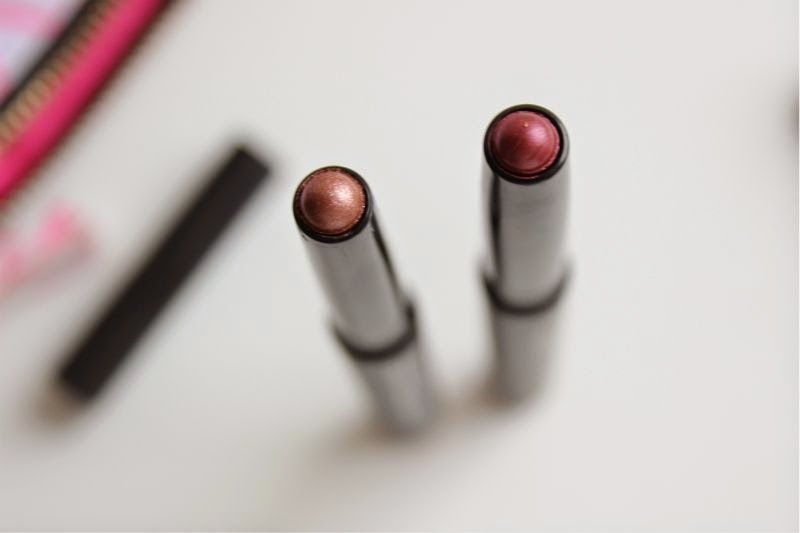 Rosy Brown reminds me a lot of Laura Mercier Caviar Stick in Orchid and Burgundy is a fairly good dupe for Chanel Illusion D'Ombre Eyeshadow in Ebloui, both of which also happen to be fairly expensive cream eyeshadows. 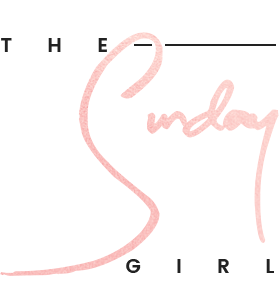 Enough about dupes and more on the formula, as you can imagine being a cream eyeshadow the Kiko Long Lasting Stick Eyeshadow's glide on to the skin fairly easily. I do have to add they aren't as soft as say the ByTerry Black Star Ombre's but they certainly don't tug or pull. You can apply as you would any cream eyeshadow - on it's own, as a base for powder products or applied as a cream liner using a fine brush. 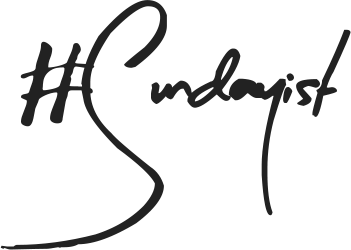 All methods work fairly well, personally I like to slick a little on my lids and quickly blend out with a fluffy brush for a softer finish. 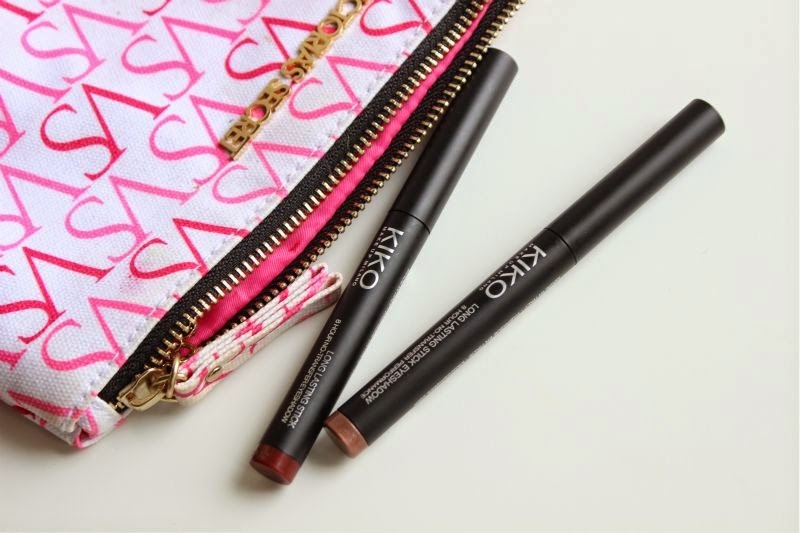 I should mention that you do have to work with a little speed as once the Kiko Long Lasting Stick Eyeshadow sets it doesn't budge. No creasing, no flaking, no smudging nor smearing just a long lasting cream eyeshadow which is hard to beat for less than £7! I find one application wears true for close to 8 hours with or without a primer - oddly a primer made next to no difference in wear time. The next time you are in Kiko I would certainly recommend checking them out, especially if you enjoy cream eyeshadow. 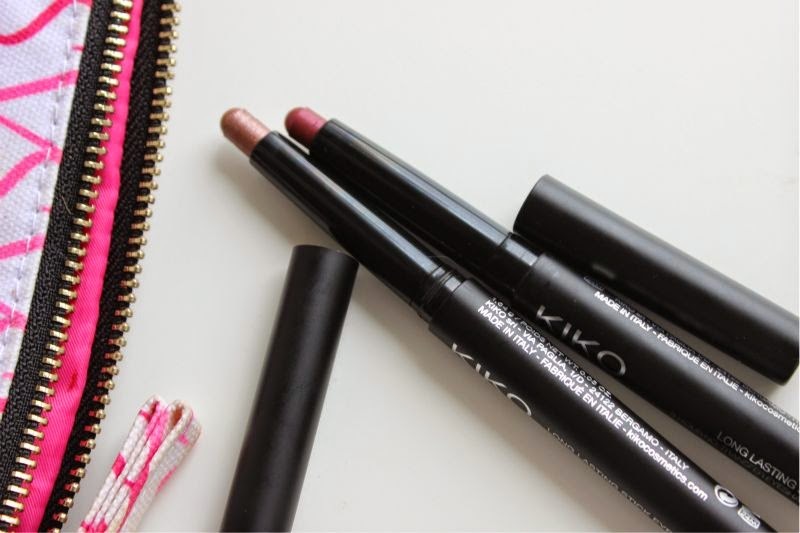 I saw a Kiko whilst in Marbella last week and I was planning on buying a shadow stick, but I eneded up forgetting and walking straight past the shop. These look beautiful though! ahh i love kiko cosmetics so much! i'm a big fan of their infinity eyeshadows, so i wish i could get my hands on these. the burgundy one looks gorgeous for autumn! These sound great. Im not usually a huge lover of cream shadows but these look like they will be worth a try. Great post. I scored a couple of these a few months ago and have been using them in the summer heat - they are bombproof! Absolutely fantastic results - it behaves like a product that is much more expensive. Hopefully I'll be in reach of a Kiko store super soon because they have so many amazing products! These sound amazing, love the colours! Gorgeous shades! I tested them in store once and they seemed amazing! I didn't buy because they were out of stock in the shade I wanted, which was #07.